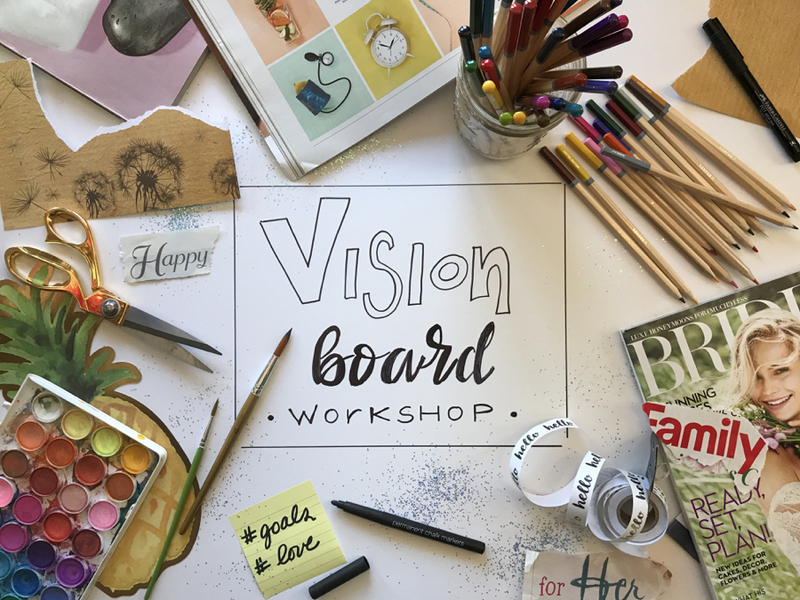 Learn How to Create a Vision Board or a Creation Journal during this fun, educational and interactive class. Vision boards help us clarify our goals, concentrate on them and maintain focus on them. Vision boards display images that represent whatever you want to be, do or have in your life. Join Catherine Laub, owner of The Celestial Spoon as she guides us in this popular practice. Catherine is an award-winning author, a radio and podcast host, a speaker and spiritual guide. We will receive instructions on how to create the board and how to clarify what we want to attract and then we’ll move on to creating our own board. You’ll leave the seminar with your ideas on a permanent keepsake to look at every day to help you reach your dreams & goals! Come and join like-minded women for a fun and productive afternoon creating the dreams of your future, be they personal or business. Admission $20 non- members, $5 members. The fee includes lunch and supplies. However, if you want to include any personal photos, please bring them with you. Register and pay in advance.